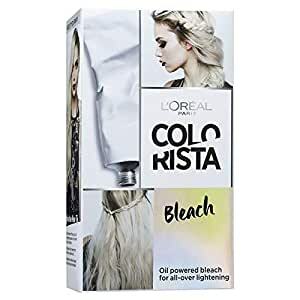 This Bleach offers up to 8 level lightening power so it even works on brunettes. 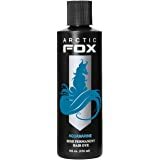 Apply about 2cm away from roots for an undone look. Brass defying conditioner keeps your blonde pure and brilliant.